Installation previews TASCHEN’S fall collection and selects seven wondrous books that we would like to add to our own personal libraries. Explore the titles of artists, photographers, architects and luminaries and lose yourself inside the creative minds of Fritz Kahn, Oliver Byrne, Friedensreich Hundertwasser, Zaha Hadid, Inez van Lamsweerde and Vinoodh Matadin and Peter Beard. 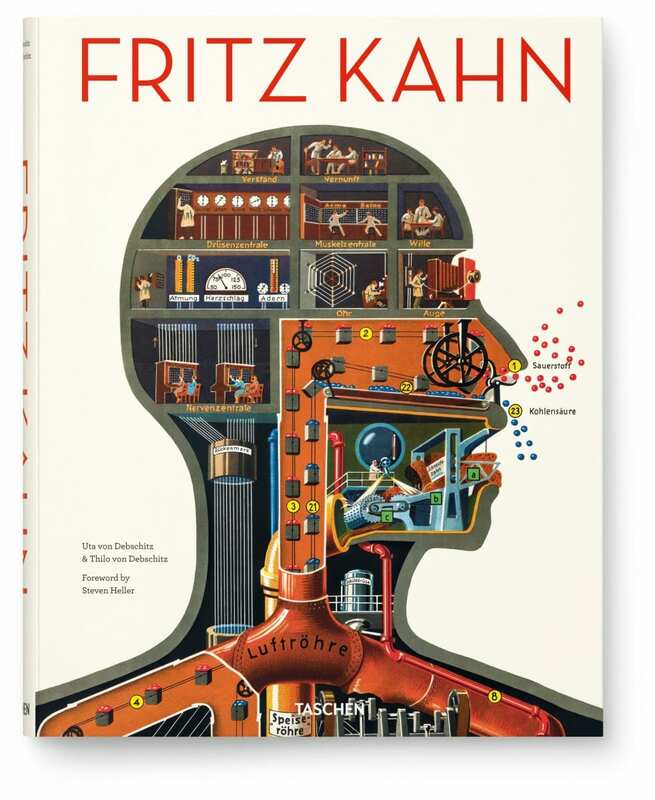 Fritz Kahn was a German doctor, educator, popular science writer, and information graphics pioneer whose brilliant work has all but fallen into oblivion. Brother and sister Uta and Thilo von Debschitz have collaborated on this project to bring Kahn’s innovative work back into the spotlight. Published on the 125th anniversary of Kahn’s birth, this monograph features Kahn’s life’s work in the form of illustrations, original text, and essays on his development of creative visualizations to explain complex scientific ideas. 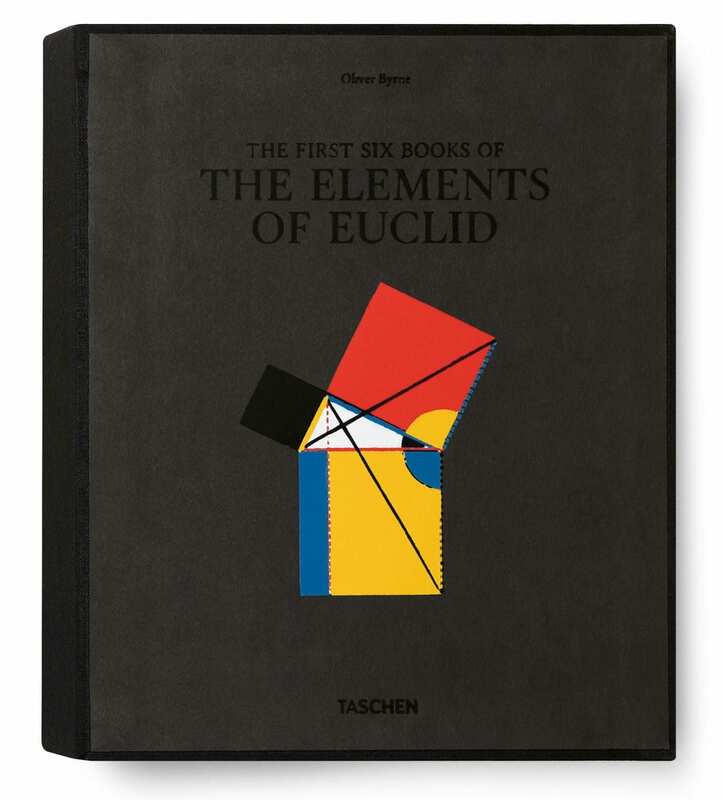 Nearly a century before Mondrian made geometrical red, yellow, and blue lines famous, 19th century mathematician Oliver Byrne employed the color scheme for the figures and diagrams in his most unusual 1847 edition of Euclid’s Elements. This remarkable example of Victorian printing has been described as one of the oddest and most beautiful books of the 19th century, expressing a verve not seen again on the pages of a book until t he era of Dufy, Matisse, and Derain. Author Werner Oeschlin’s research focuses on architectural theory and the cultural history of architecture. “A world full of color,” says Friedensreich Hundertwasser, “is synonymous with paradise.” With his demonstrations and actions, his manifestos for nature, for more human-oriented architecture and for the improvement of the quality of life and living conditions, Friedensreich Hundertwasser is one of the most fascinating artists of the 20th century. He became a symbolic figure, not only as a painter but also as an architect, ecologist and philosopher, in particular for all those who are searching for a life tuned to the natural and the human. 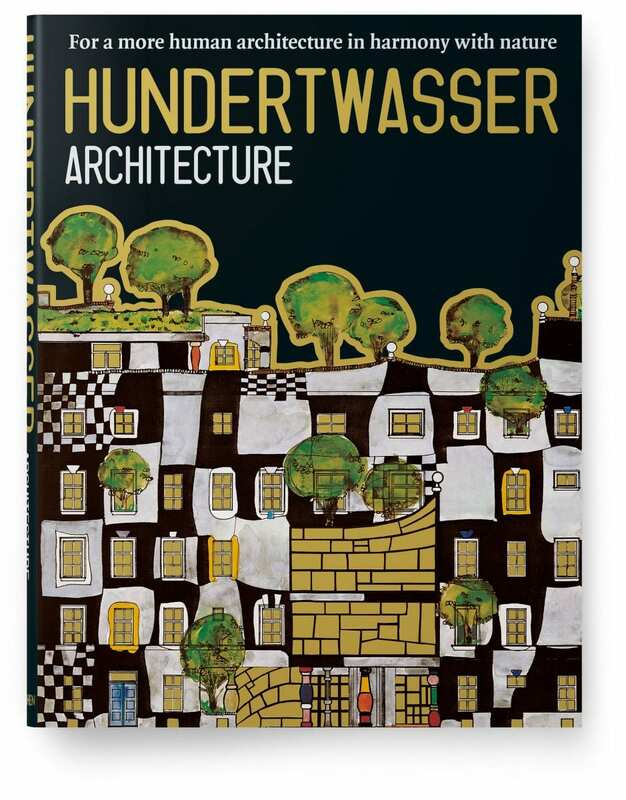 Author and longtime friend Wieland Schmied showcases Hundertwasser’s massive scope in this limited edition volume which offers a complete presentation of Hundertwasser’s work, personality and life, with detailed texts. This monograph features the iconic work of Zaha Hadid, the wildly controversial architect whose work remained largely unbuilt for years, despite awards and critical acclaim. In the past decade, however, Hadid has risen to fame and completed numerous structures noteworthy for their audacious, futuristic designs, which rank her among the elite of world architecture. This massive edition is now available in a specially updated and more accessible edition, covering her complete works to date. Both the New National Stadium of Japan – venue of the Tokyo 2020 Olympic Games, and the Serpentine Sackler Gallery in London are published in this edition for the very first time. 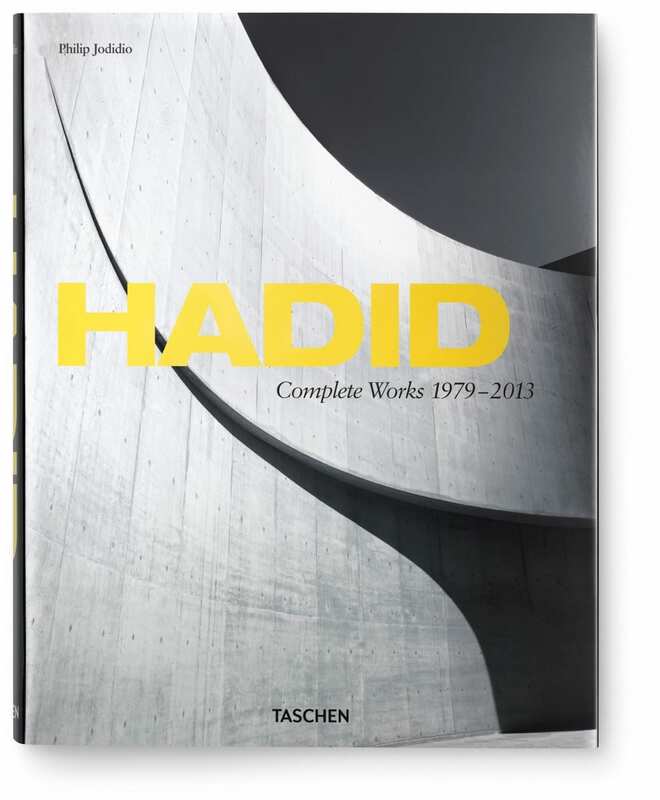 Internationally renowned author Philip Jodido showcases the evolution of Hadid’s career in this volume — comprising buildings and furniture and interior designs—with in-depth texts, spectacular photos, and her own drawings. Inez van Lamsweerde and Vinoodh Matadin’s work has graced the walls and pages of some of the world’s finest galleries and fashion magazines alike. 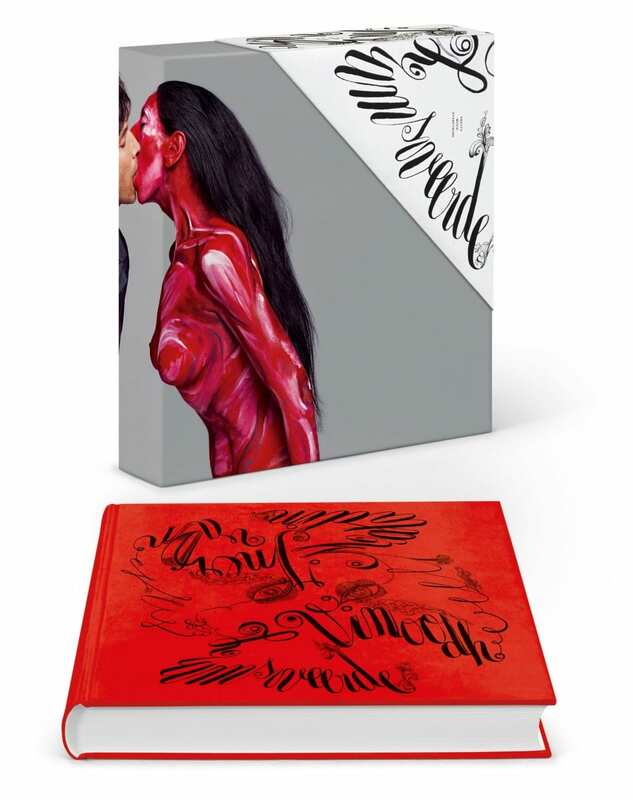 Known for their ease in creating imagery that skirts the line between both culturally elite and mainstream outlets, this popular edition adapted from the limited edition volume showcases their genre-defying photography and comes complete with a sheet of stickers to personalize the cover. This retrospective designed by M/M Paris features “pretty much everything” that the photographers have been working on for over two decades, and that has brought them to the forefront in the fields of both art and fashion. This rare edition offers a journey into the world of Peter Beard. 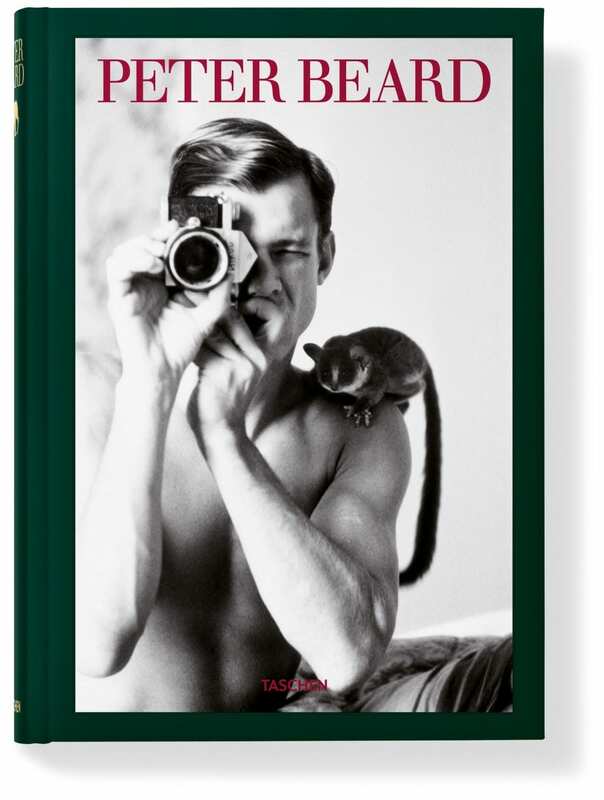 Photographer, collector, diarist, and writer of books, Peter Beard has fashioned his life into a work of art. Beginning at a young age with illustrated diaries and continuing on to become the subject of Francis Bacon and Salvador Dali, a collaborator with Andy Warhol, and ultimately touring with the likes of Truman Capote and the Rolling Stones, Beard’s work is extensive in scope. This limited re-print edition features Beard’s time in Kenya in the early 1960s, during which he witnessed the dawn of Kenya’s population explosion, challenging finite resources and stressing animal populations — including the starving elephants of Tsavo dying by the tens of thousands in a wasteland of eaten trees. This edition showcases Beard’s extensive, multi-disciplinary documentation — with diaries, photographs, and collages becoming a canvas onto which he superimposes multi-layered contact sheets, ephemera, found objects, newspaper clippings that are elaborately embellished with meticulous handwriting, old-master inspired drawings and often swaths of animal blood used as paint. by Julius Schulman, Hunter Drohojowska-Philip, Owen Edwards, Philip J. Ethington, Peter Loughrey. Author Pierluigi Serraino’s Modernism Rediscovered features discoveries from the Julius Schulman vaults, paying homage to California Modernism in all its forms. Bringing together nearly 250 forgotten masterpieces, Modernism Rediscovered pays tribute to these lesser known yet outstanding contributions to the modern architectural movement. A resident of Los Angeles since 1920, Julius Schulman documented modernist architecture in Southern California and across the globe for nearly eight decades. His images of Pierre Koenig’s Case Study House No. 22 (1960) in Los Angeles and Richard J. Neutra’s Kaufmann House (1947) in Palm Springs are among the most recognizable and iconic architectural photographs of the 20th century. 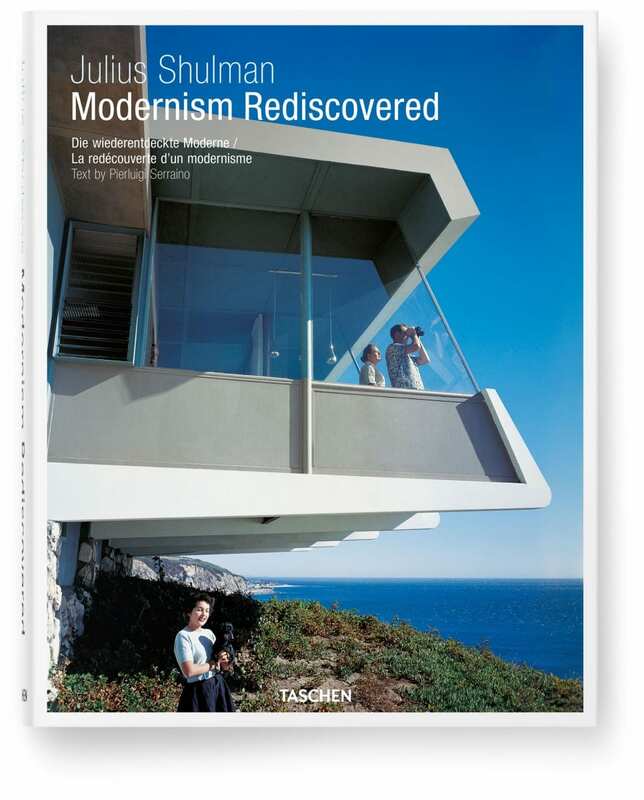  Archived in Uncategorized and tagged 7 Wonders, Angelika Taschen, Architecture, Book, Books, Byrne, Collect, Collection, Euclid, Fritz Kahn, Glenn O'Brien, Hadid, Hundertwasser, Hunter Drohojowska-Philp, Inez van Lamsweerde, Issue 29, Julius Shulman, Modernism, Nejma Beard, Owen Edwards, Peter Loughrey, Philip J. Ethington, Philip Jodidio, Pretty Much Everything, Pter Beard, Seven Wonders, Steven M. L. Aronson, Taschen, Uta and Thilo von Debschitz, Vinood Matadin, Werner Oechslin. Bookmark the permalink.